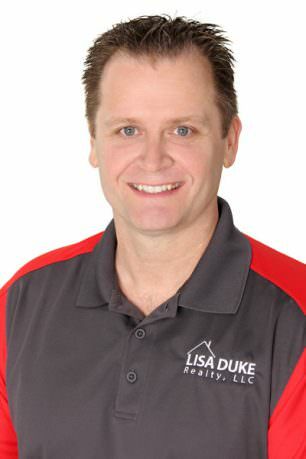 I joined Lisa Duke Realty, North Jacksonville’s real estate experts, in the summer of 2013. While my role is serving customers as a Buyers Agent, I also support the team and all of our customers by approaching the real estate market from a financial/economic perspective. Having taught Economics for over a decade, I keep current on economic conditions affecting the purchase and sale of property, and I am knowledgeable about approaching real estate from an investment perspective. As a lifelong North Jacksonville resident, I am familiar with all that our community has to offer. Having taught in Nassau County for over ten years, I am very familiar with that region, as well. Whether it is Duval or Nassau County, I’d like to put my local real estate insight to work and help you find the home of your dreams. I live in North Jacksonville with my wife, Ali, and I teach college level Macroeconomics and United States Government & Politics. I also serve as the School Advisory Council chairperson. In my free time, I enjoy flying as a licensed private pilot, and I’m an avid football fan- Go Gators!